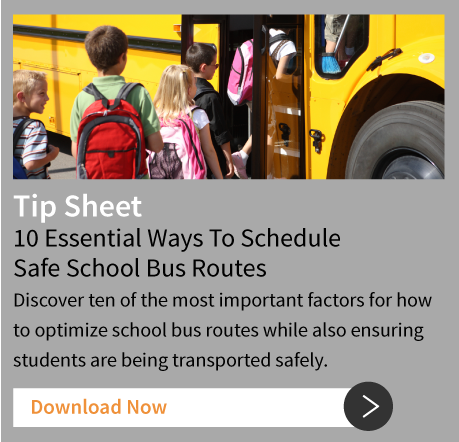 BusBoss school bus routing software serves as a sophisticated tool to reduce costs for your school district with features that help foster safe school bus transportation for your students. Maximize efficiency by reducing costs for fuel, insurance and driver’s salaries. BusBoss Professional runs on Windows and Novell networks using a SQL Server database hosted on a Windows-based computer. iBusBoss™ A web application that allows users to view BusBoss data and reports directly from any computer or device that has an Internet connection and web browser. This application also allows authorized parents or staff to enter an address or intersection to get nearby bus stop and routing information. BusBoss™ MyTrips A web-based field trip management program that streamlines field trip scheduling, monitoring and budgeting. BusBoss™ SIF Agent This routing software integration agent automates the process of adding, withdrawing or changing student information in BusBoss and your student information system, eliminating duplicate work and errors. BusBoss™ Live Sync This program automatically imports updated student information received from the district’s student information system and automatically exports school bus routing information directly from your transportation management system to your student information system. TRIPpatrol™ GPS Tracking This program allows users to compare planned routes to actual routes traveled to generate deviation alerts, while also eliminating redundancy and inefficiencies. 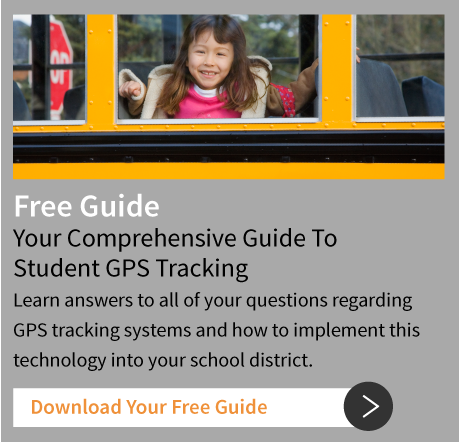 STUDENTpatrol™ GPS Tracking This program tracks and displays student location information to generate alerts if a student gets on or off the bus at the wrong stop, when implemented with a student GPS tracking system. It also provides a list of passengers on individual bus routes in real-time while also sending parent notifications. BusBoss Professional is a feature-rich school bus routing software program, designed to be flexible and customizable to fit your transportation management needs. Our applications and add-ons are easily integrated to help you effortlessly manage every facet of your school bus routing and scheduling.